Get the taste of Budapest in the Hungarian family atmosphere and quite surrounding! Our hotel is situated in the 14th. district (Zuglo). It is one of the Green Belts on the Pest side. It is easily accesible from the City Center, the M3 Highway and the Hungexpo. Rooms equipted with Telephone, Radio,Ceiling Fan, Flat-screen TV., and Full Bathroom.Most rooms have refrigerators. Free on Site Parking and WiFi. Hair Dryers are available upon reguest at the Front Desk. Pension offers Buffet breakfast in the restaurant and fresh drinks on the terrace. Our Buffet Breakfast is served between 7.00-10.00 am. If you require and earlier time for your Breakfast please contact with the front officer. Our breakfast food pack are available before 07.am or after10.00 am. 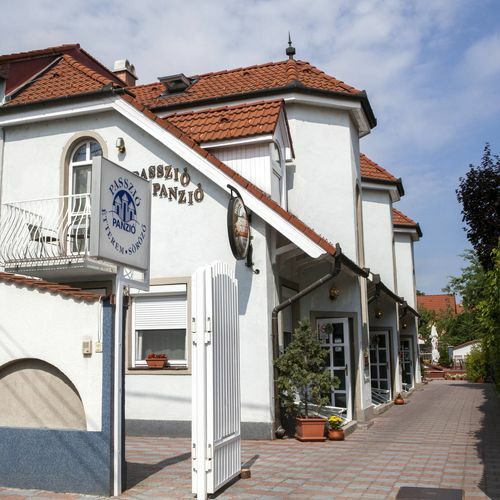 You can find Swimming Pool, Tennis Courts, Thermal Spa near to the Hotel.Paskál Thermal Spa located 1 km.from the hotel. Other points of Interest close to the Hotel are: Sportarena, Stadiums, City Park, Hero's Square. Elizabeth bridge-Rákóczi str.-Thököly str.-Csömöri str.turn right at Cinkotai str.turn left at Zoborhegy str. From the " Ferenciek Square "(Elizabeth bridge)take by Nr. 8 E,108 E ,7 bus up to the Csömöri str.corner,after this you can walk up to Zoborhegy str. Night bus:From the city centre take by Nr.979 bus up to the Csömöri-Cinkotai str.corner,after this you can walk up to the Zoborhegy str. 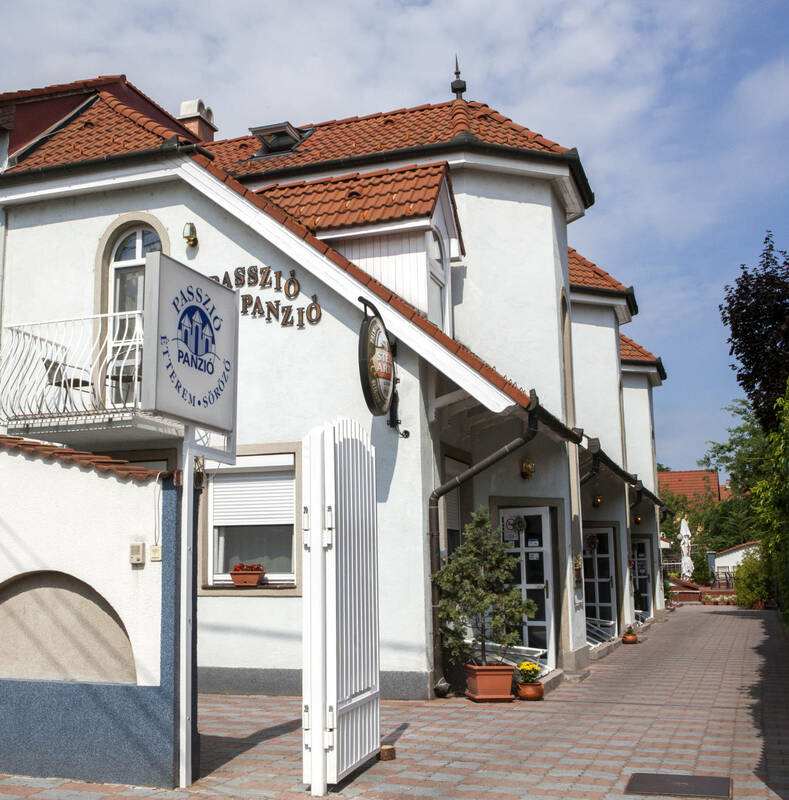 The rating of Passzió Panzió Budapest is 9.2 from the maximum of 10, based on 360 real guest reviews. "WiFi wasn't working properly; room was not that clean; old furniture/house"
Thank you for You stayed in the inn. We are glad to you enjoyed the breakfast and you was satisfied with the area. If You have problems with the wifi-it does not have to be a problem-You can report at the reception and we solve the problem. The guesthouse have new and older furnitures. "Far too much noise from 6.15-6.45 in the morning with people speaking vert loudly like everyone should be awake like them and smashing with doors or things"
We are glad to you was satisfied with the staff.Sorry for the noise,we had a group this term. We all look forward to welcoming you back to the pensio very soon. "Kedves, figyelmes kiszolgálás, barátságos recepciós hölgy." Köszönjük szépen a visszajelzésüket melyet örömmel olvastunk. Based on the reviews and comments of actual guests, the services of the Passzió Panzió Budapest have received a high rating of 9.2/10. 88% of the guests would recommend it to their friends!